He currently sits on Statistics New Zealand’s Māori Advisory Group, the Pharmacy Council and is Chair of the Mental Health Commission’s Advisory Board. 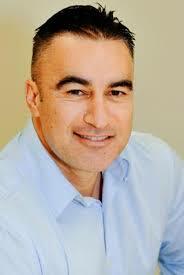 He was born and raised in Poroporo and attended St Stephens Māori Boys College in South Auckland. He has tribal affiliations to Ngāti Pukeko, Ngāti Awa and Ngāi Tai.